The Hydrafacial has rapidly become one of the nation’s most popular types of facials. It appeals to people of all ages and ethnicities and to men and women alike. Fans of the treatment report that they immediately notice that their skin is glowing and its condition has improved dramatically! So, exactly what skin conditions can be helped with a Hydrafacial? Let’s take a look! A hydrafacial at Juvanew Medspa is a 60-minute, non-invasive treatment that includes a patented four-step treatment. First is the cleansing and exfoliation step where dead skin cells are gently lifted from the patient’s face. The second step is an acid peel that further removes impurities from the skin. Next, extractions are done with a special vacuum-type device to clear dirt and blackheads from the pores. Finally, a special solution of amino acids, peptides, antioxidants, and other ingredients are administered to hydrate the skin and give it a healthy glow. None of the steps cause any discomfort and there is absolutely no downtime. Patients say that the process is relaxing, rejuvenating, and a wonderful way to pamper oneself. If you are noticing that the person looking back at you in the mirror has any of these signs of aging, then Hydrafacial can help. People who have oily or acne-prone skin have also been helped by this amazing facial. It is a safe way to treat acne and the scars that often accompany it. In addition, Hydrafacial has helped many people who have dry and sun-damaged skin. This treatment is customizable to the specific needs of your skin and one of the best things about it is that people see results immediately. Most report clearer and more glowing skin at the end of the treatment. With no downtime at all, the Hydrafacial can even be done on your lunch break! Now that you see that the Hydrafacial is right for you, it’s time to take the next step and schedule your initial consultation and treatment. 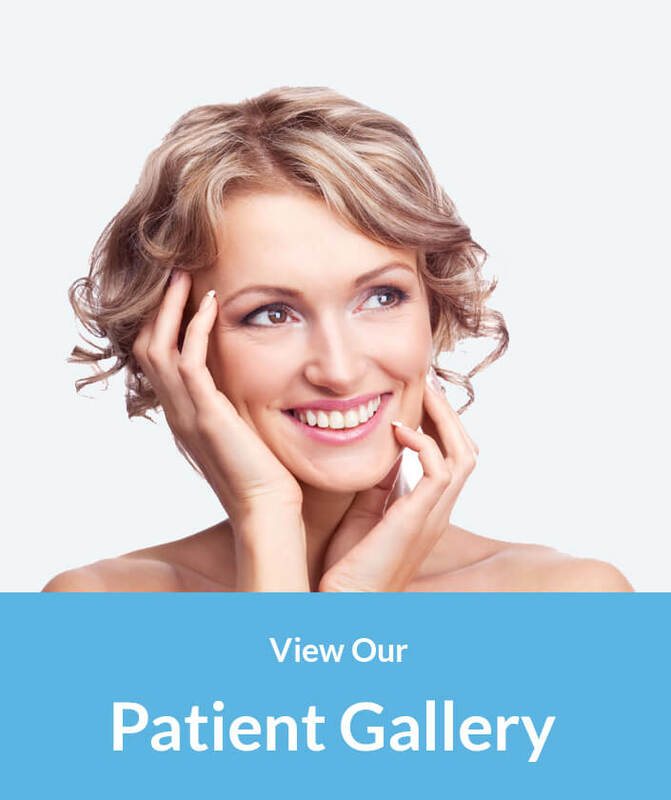 You can schedule your complimentary consultation at Juvanew Medspa by filling out the form on this page or by calling (214) 771-4611. Located in Rockwall, Texas and serving Dallas, Heath, Garland, Greenville, Rowlett, Forney, Wylie, Sachse, Sunnyvale, Mesquite, and Royce City.